The C2C Teaching Alliance was formed in March 2013 and is a Multi-Alliance teaching school consisting of two outstanding schools and a good school who each have their own teaching school status. In addition to this, the alliance has a number of other outstanding and good schools as its’ partners and is rapidly expanding. We have successfully developed ITT with many School Direct students working within the alliance. We also work closely with Keele University and as well as Primary ITT places we can now offer Early Years Initial Teacher Training specialist places. We are also an appropriate body for Newly Qualified Teacher, offering quality support and training throughout their NQT year. Furthermore, we continue to develop the school to school support that we offer and are engaged in supporting a number of schools with a track record of the positive impact of that support. We offer a wide range of CPD, including English, Maths, PE, Phonics and Senior Leaders. We also offer a comprehensive professional development package for Recently Qualified Teachers showing leadership potential. We offer the full range of Catholic Leadership courses in conjunction with the established Catholic Links programmes. This is an exciting range of courses facilitated by outstanding teachers and leaders which are suitable for both Newly Qualified Teachers to those taking on and developing their headship role. Please do contact the C2C for further details. In order to maintain our cutting edge CPD and to have maximum impact upon our students learning we are a research rich environment. Dedicated to ensuring our practice is outstanding in all areas of teaching and learning we work with both The National College and The Key to develop and publish our findings. 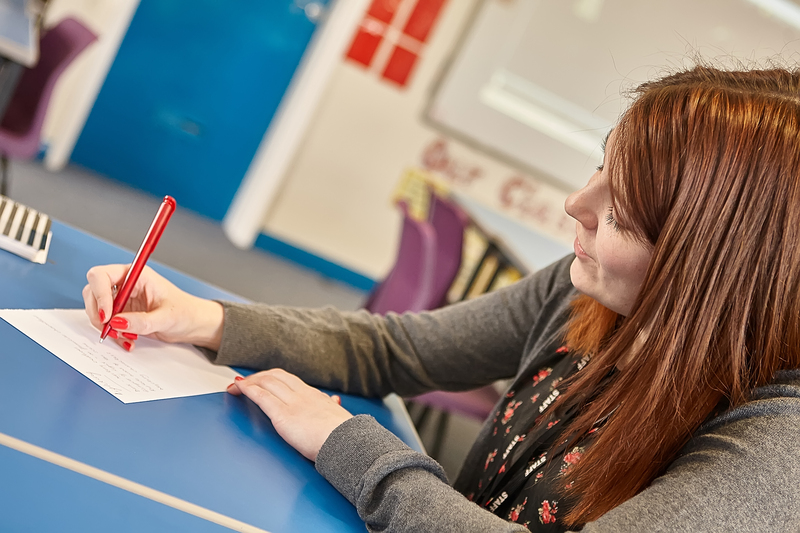 We provide access to a wide range of Continuing Professional Development courses suitable for Initial Teacher Training students to Head teachers, Governors and beyond. Here at the C2C we are not simply committed to children, our alliance is committed to you. Join us on the journey to excellence. Our alliance is an ever expanding welcoming organisation where the outstanding support you need will be found. Opportunities are provided to answer the current needs of your school whatever they may be. Access to a wide range of outstanding NLE, LLE and SLE’s allows us to cater for bespoke individual or departmental needs ensuring the highest possible quality of professionalism. We work in close partnership with the Keele and North Staffordshire Primary SCITT to provide excellent Initial Teacher Training experience. Our students appreciate greatly the support and guidance of experienced colleagues and enjoy being part of a supportive and caring community of schools.